Beautiful, toned arms, flawless shoulders, taut muscles are the dream of many women. However, working on their figure, many ladies do not give their arms due attention. 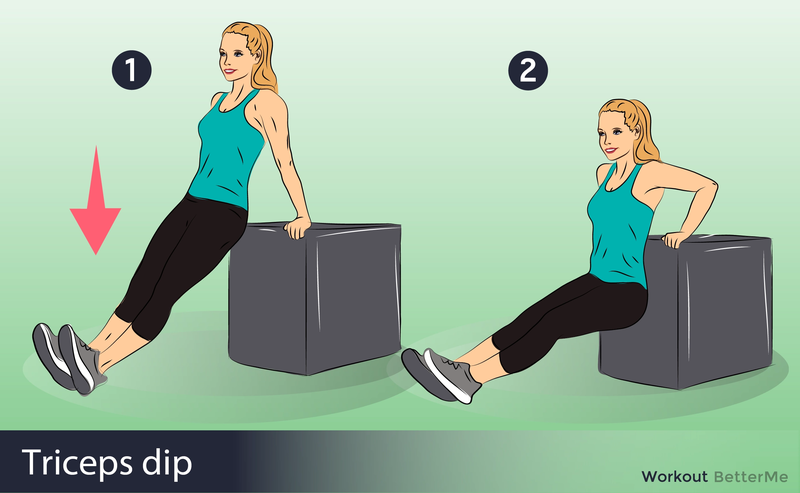 If you have flabby arms and you want to pull them up, triceps exercises are an absolute necessity for you. 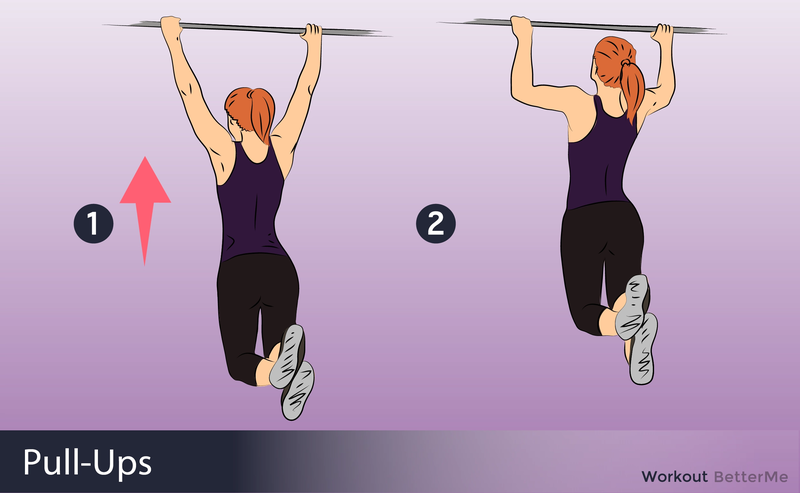 There are a lot of exercises for the triceps for women, but we need only the most effective. 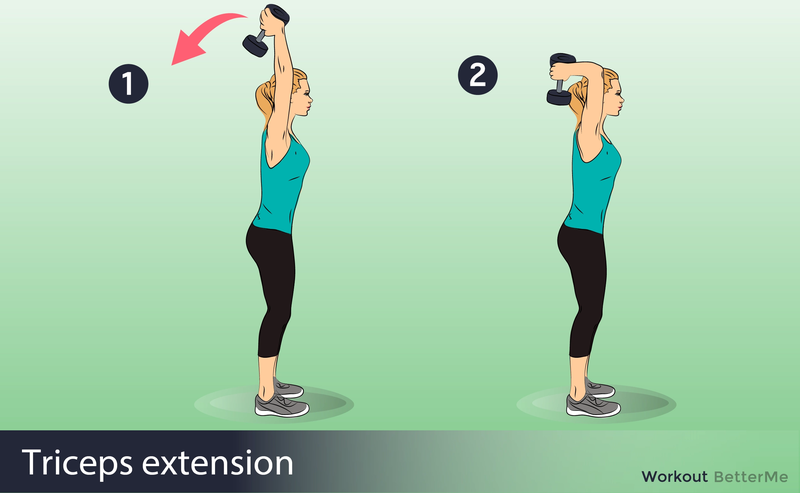 In everyday life, the triceps are rarely involved, therefore, raising our arms, we sometimes regretfully notice that the muscle has simply sagged. Furthermore, in summer clothes it looks, to put it mildly, not very attractive. 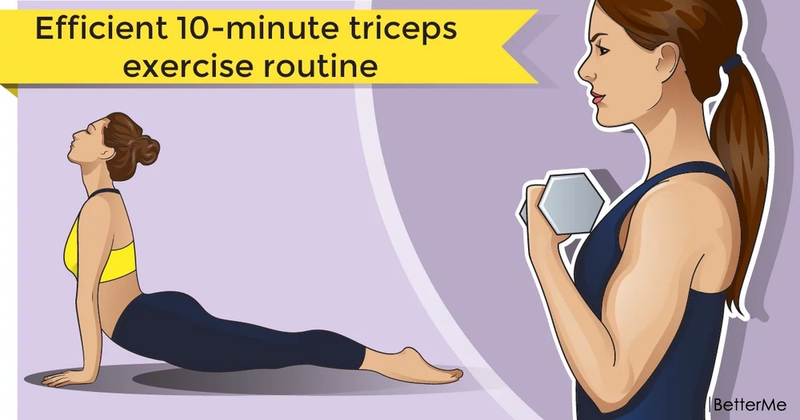 Our workout will consist of the most effective triceps exercises that you can perform both at the gym and at home.